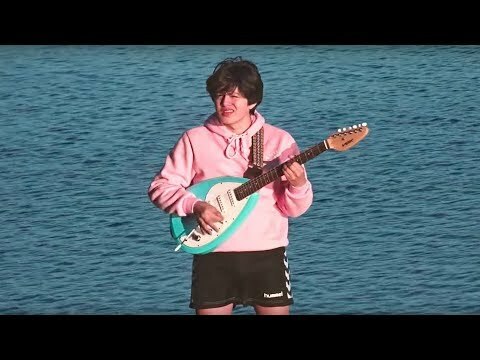 A melodically satisfying medley of equal parts Mac DeMarco and lo-fi, boy pablo is the child of Nicolas Pablo Muñoz (vocals). The Norwegian made his debut with “Flowers” in February 2016. His dreamy vocals and harmonically lavish sounds earned him a spot on multiple Spotify-curated playlists alongside artists such as Yellow Days and Omar Apollo, garnering a steady fanbase. In 2017, he made his debut with Roy Pablo, a self-produced EP that featured the breakout single “Everytime,” which has over 21-million streams on Spotify and saw him playing shows and festivals throughout Norway and Sweden. With Gabriel Muñoz on lead guitar, Eric Tyland on piano, Henrik Åmdal on bass and Sigmund Vestrheim on drums, his second EP, Soy Pablo was released in 2018. The release propelled the band on their first tour outside of Norway, throughout Europe, Asia, the U.S and Canada. With a slew of shows planned for 2019 including Coachella and hopefully a new record, boy pablo is definitely one worth keeping an eye on. 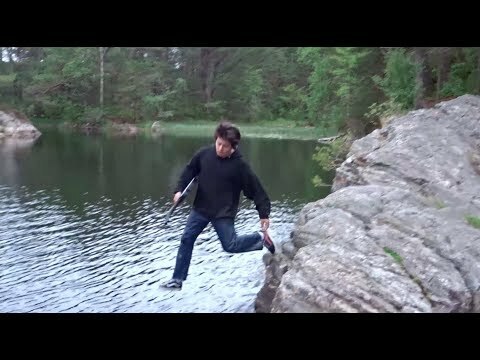 NEW ARTIST DISCOVERY: Setlist.fm Presents Who Is boy pablo? October 8, 2018 An immersive way to expose readers to up & coming indie acts, written by music fans for music fans. July 2, 2018 Boy Pablo is the next big thing in the world of bedroom pop. May 18, 2018 Start your weekend with 20 new tunes by OTW standouts, G Flip, OPIA, Cautious Clay, & more.